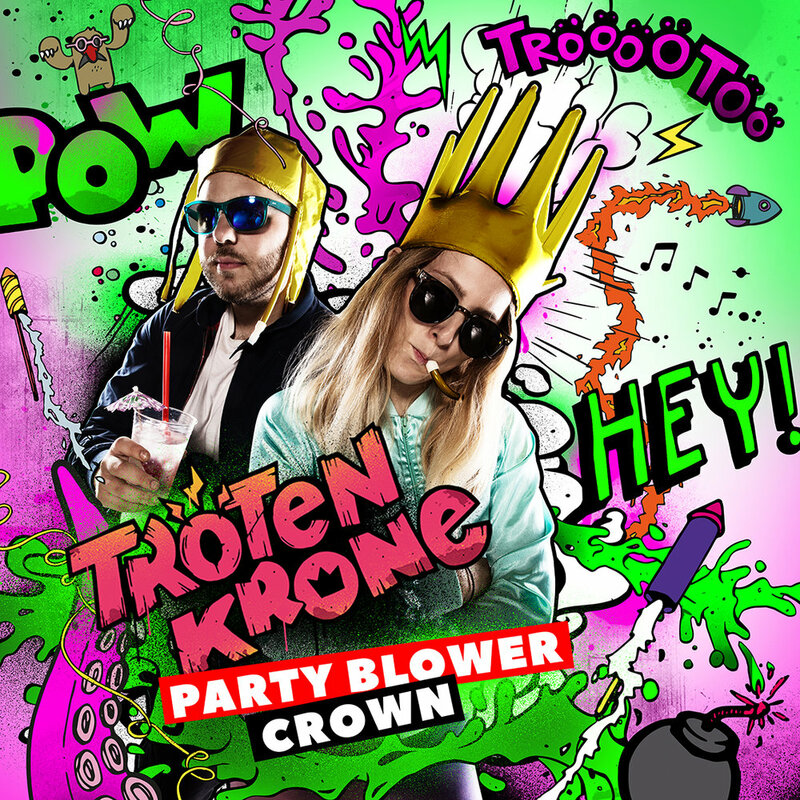 Chances are, you came here for our Party Blower Crown. That’s great. But while you’re here, make sure you check out our other products as well. If you’re looking for big brands, the latest fashion trends or designer collections – you might have to look somewhere else. But if you’re looking for a shirt with a bird on it, you’ve come to the right place. Seriously, we are all about making good looking stuff for fun loving people. So please check out what we have in store for you. And don’t forget to check back in from time to time because we are going to add new products on a regular basis.